Ahead of announcing the Digital Cities winners Thursday, the Center for Digital Government shares a few key trends that emerged from the results. Results of the 2017 Digital Cities Survey awards from the Center for Digital Government* will be released Thursday, Nov. 9, when the 63 winning cities will be ranked based on careful analysis of their tech-driven initiatives aimed at ensuring their services are as efficient and effective as possible. In the meantime, here's a sneak peak at key takeaways and trends nationwide. The Internet of Things (IoT) continues to grow as a factor in cities' strategic planning, up 20 percentage points from just two years ago. That anticipation of everything from sensors on streetlights to connected roads and more points to the fact that cities are no longer just getting government services online — they're getting their infrastructure connected too. Artificial intelligence (AI) is also making its way into city life, with 64 percent of survey respondents currently using or planning to use predictive analytics and machine learning in their jurisdictions. 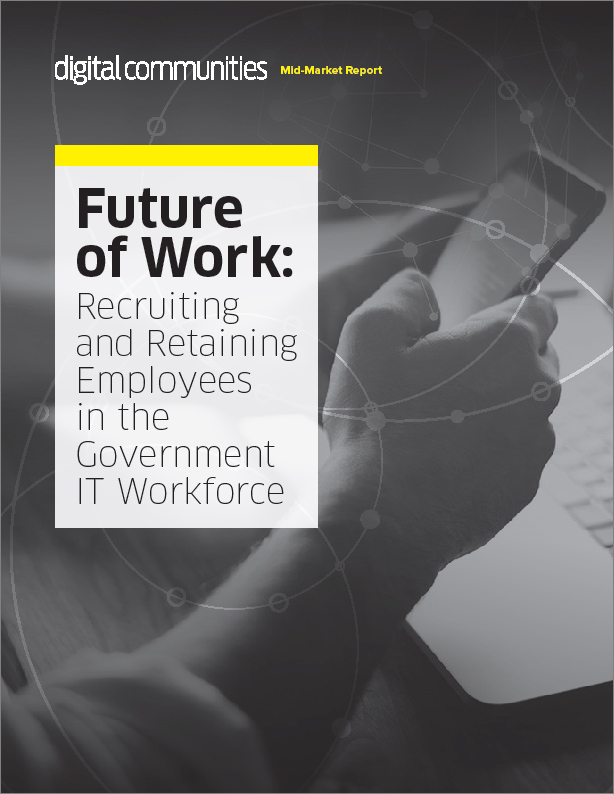 This move toward government automation in the form of chatbots, crime prediction and more will likely move more repetitive tasks away from staff so they can spend more time on larger, more complex initiatives. How are cities paying for all that innovation? Digital Cities results find that 19 percent of cities surveyed have dedicated funding for tech-related innovation, while another 19 percent have such funding streams in the works. Tech-driven cities know that to stay ahead of the game and to make government as accessible as possible to citizens, they need to create a safe space for risk-taking and back it up with real dollars. And with breaches reported with increasing regularity and U.S. cities shoring up their defenses, more and more are investing in cyberinsurance policies so that in the event of an attack, they can get their systems back up and running as soon as possible. With a growing understanding that attacks are "not if, but when" scenarios, more than 60 percent of cities are now better prepared with insurance.